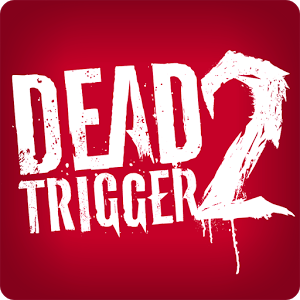 The one-stop zombie-slaying shop known as Dead Trigger 2 has just gotten an update that adds a whole new game mode. If you're always running low on the in-game currency in Dead Trigger 2, maybe the Arena of Death will please you. This is a wave-based game mode where you can take out zombies and earn cash to spend in story mode. But that's not all – arena mode brings a raft of new content with it too. Here's everything listed in the v0.5.0 changelog. Ejecting Traps - Build traps that kill the zombies by catapulting their rotten bodies high into the air. The arena includes a few new gameplay mechanics around traps and power ups, but it shouldn't be hard to figure out. You just concentrate on pointing the shooty end at the undead. There's also a bombastic announcer called TNT in the arena to give it more of a game show vibe. New city and reservoir dam environments are included in the arena update, so look for them in the main game mode too. As for new zombies... well, there's a zombie prostitute. Do you really need to know more? The update is live in the Play Store, so lock and load.